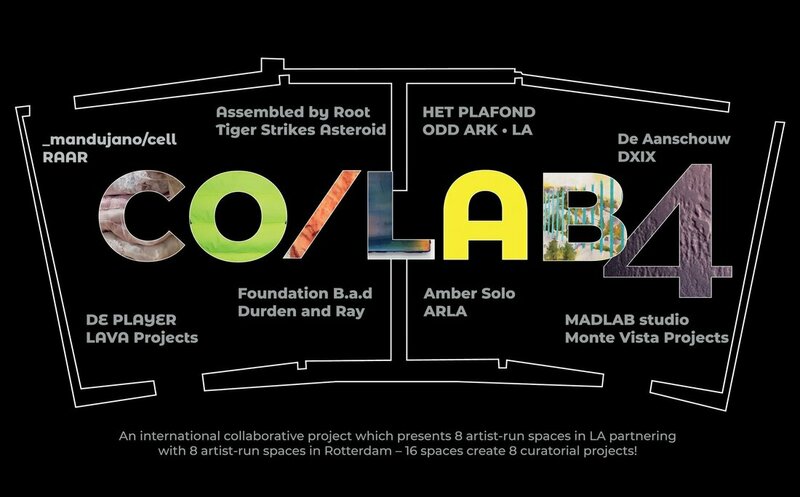 Artists include: Acceptable Risk LA, Amber Solo, Assembled by Root, De Aanschouw, De Player, Durden and Ray, DXIX, Foundation B.a.d, Het Plafond, LAVA Projects, Madlab, Mandujano Cell, Monte Vista Projects, Odd Ark LA, RAAR, and Tiger Strikes Asteroid. A Grammar of Period Furniture and Periodic EversionAuratic Geometries is a solo exhibition showcasing a new series of work by Los Angeles–based artist Ryan Taber. In this series, Taber pushes on the boundaries between model and representation — repetition and reproduction — while working through industrialization via its colonial co-relations. 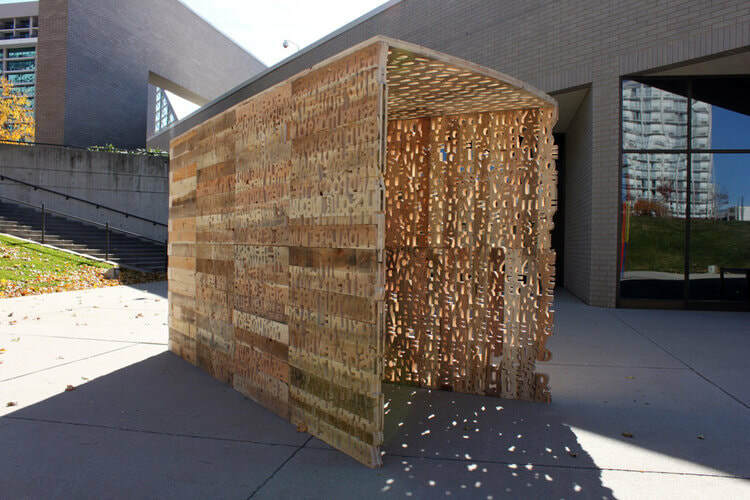 The BEACON Project, a rotating video installation fusing art and contemporary social and political issues following 7 themes; Consent, Black, America, Undocumented, Camp, Migration, and Reproduction. Featured artists include Phil America, Janna Ireland, Aida Lizalde, Dorian Lynde, Alice Mizrachi, and Jeremy Dennis. Curated by Jessa Ciel and produced by Tre Borden.